← Wild Weekly Organic Produce Specials! 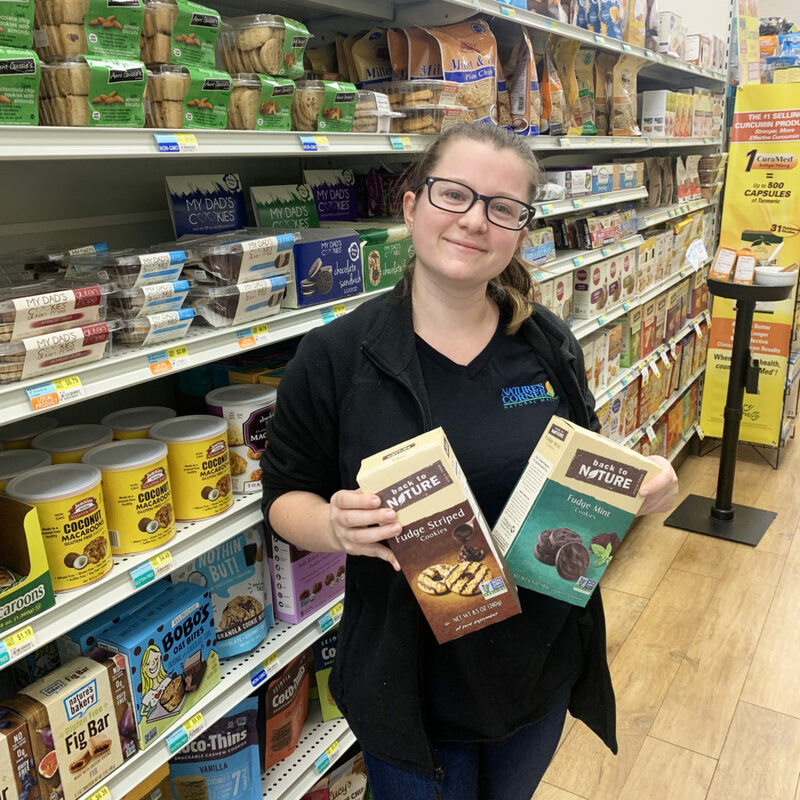 Mattie couldn’t choose between her two favorite cookies in the store…so she chose both as her Staff Pick this week! Back to Nature Fudge Striped and Fudge Mint Cookies are both Non-GMO and made from simple, delicious ingredients.